Sub Zero specialise in commercial systems including small factories, shopping centres and age care facilities. 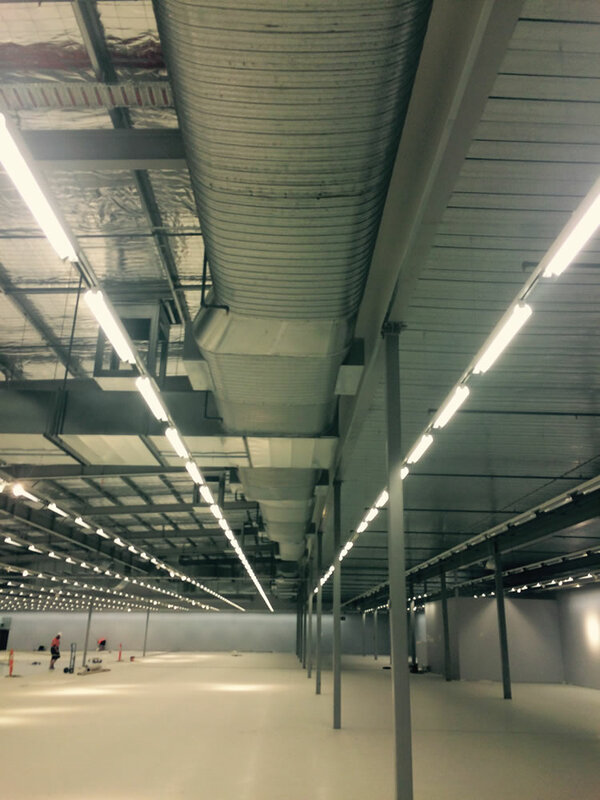 Systems range from small ducted systems to large roof top package units to chilled water systems. These air conditioning brands maintain our confidence in supplying only the best possible products for our clients. We use and recommend our partners wholeheartedly. 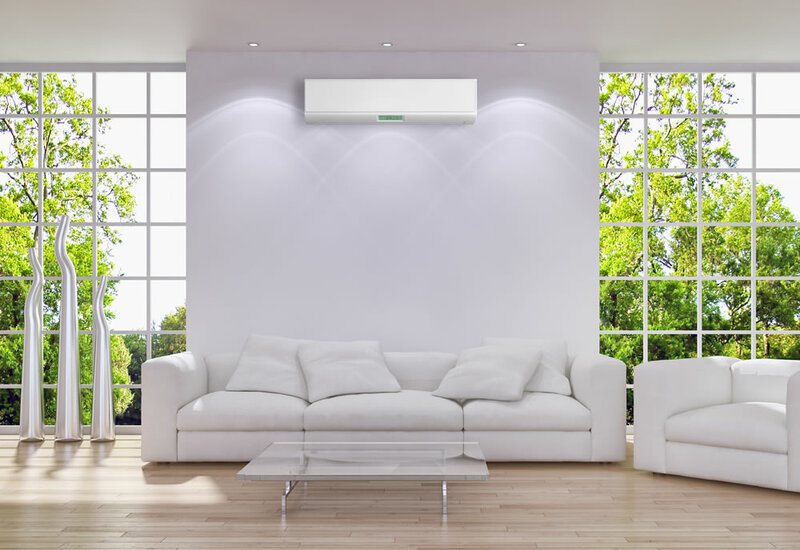 SubZero Air Conditioning have many years experience in domestic air conditioning, we aim to provide an outstanding air conditioning package to make your home as comfortable as you want it to be. The systems that we offer can be used for single rooms or throughout the house, they can cool and heat, we have slim and compact wall units which can sit unobtrusively in the background.